OLIVER SMART enjoyed a winning cross country debut at under-17 level on Sunday. 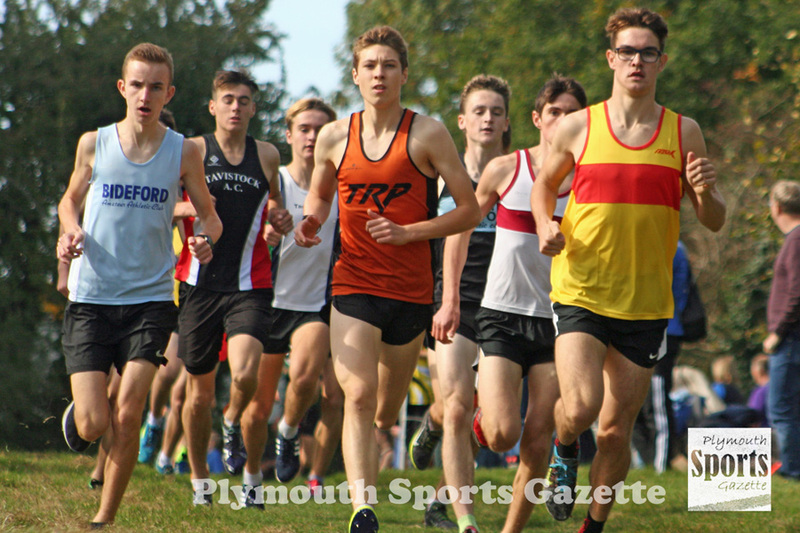 The Tavistock Run Project athlete comfortably triumphed at Plymouth’s Central Park in the opening Westward Cross Country Series race of the season. Smart, who dominated last year’s under-15 category, took victory in the combined under-17 and women’s race by 11 seconds, with Bideford’s Flynn Jennings taking second place. There was a top 10 finish in the same category for Tavistock AC’s Bradley Stevens, who came eighth having finished second under-20 in the Plymouth 10k earlier in the day. Smart’s Tavistock Run Project team-mate Jim Cole enjoyed a good run in the senior men’s race. He finished fourth, just 19 seconds behind winner Sam Goodchild from Cornwall. Bideford’s Ronnie Richmond was second and Cornwall’s Jordan Clay third. Cole’s club colleague’s Ben Neale and Jordan Andrews finished within one second of each other in 12th and 13th spots. Tavistock’s Martin Exley-Deane was first over-55, with Erme Valley’s David Engledew third. Pete Bazley of Tavistock was second over-60 and Erme Valley’s Ken Summers second over-65. 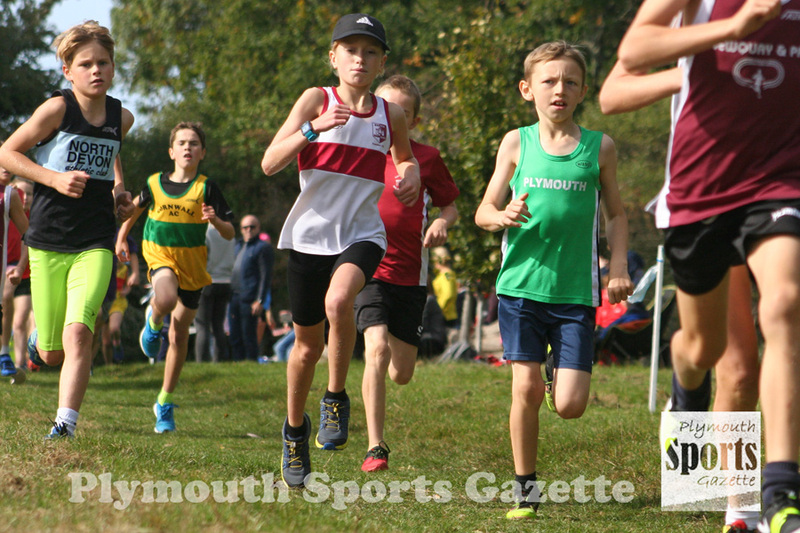 City of Plymouth’s Thomas Jones and Tavistock’s Ewan Dix came fourth and fifth in the under-13 boys’ race. Barnaby Hutchings of City of Plymouth was fifth in the under-11 boys’ race, with Tamar Trotters’ Connor Loton seventh and Erme Valley’s Callum Williams 10th. There was also a 10th place finish for Tavistock’s Will Russell in the under-15 boys’ race at a busy Central Park. On a glorious day for running, Erme Valley Harriers’ April Oakshott made an impressive jump up to under-17 level by finishing second in that category behind Exeter’s Molly Canham. Tavistock’s Natasha Farrington was third under-17 girl in a race run with the senior women and under-17 men. There was a good run by Tamar Trotters’ Bex Ezra, who was sixth senior women, with Plymouth Harriers’ Ami Yetton eighth and first over-35. Tavistock’s Sam Lake was second over-35, while Erme Valley’s Emma Lake was second over-40 and Plymouth Harriers’ Jane Allison second over-45. Tamar Trotters’ Claire Davidson was first over-50, with Erme Valley’s Linda McFadzen second. Plymouth Harriers finished as third team overall in the women’s race. City of Plymouth were the top performing team in the under-13 girls’ race with three athletes inside the top 10. Verity Tank was fourth, Holly Reid fifth and Poppy Northcott 10th. 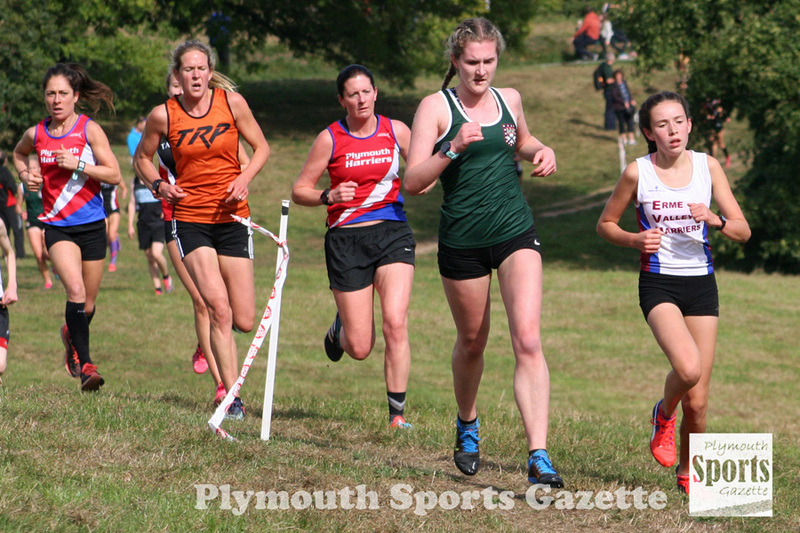 Tavistock’s Piper Haffenden was eighth in the same race. Tavistock had two runners in the top 10 of the under-15 girls’ race, with Amelia Riggott finishing fifth and Kristynna Cade ninth. In the under-11 girls’ race, Tavistock’s Lara Dix and Claudia Jones came fourth and fifth, respectively, with City of Plymouth’s Madeleine Jones and Katie Blair sixth and ninth.